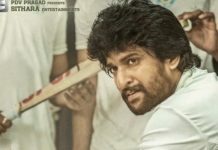 Home News Film News Big Fight : Boyapati and Danayya ? 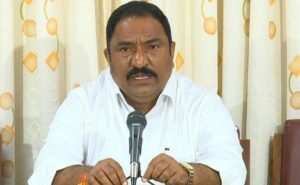 Big Fight : Boyapati and Danayya ? Hits bring two people together and flops, disasters strain relations and even make two close friends into enemies. This is common in film industry. Looks like, this is exactly what happened in the team of Vinaya Vidheya Rama. 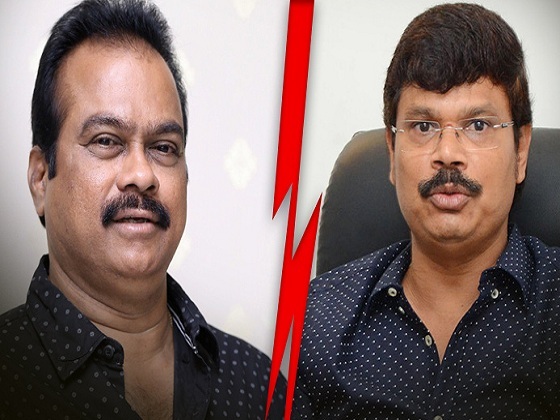 It is widely rumoured in industry circles that all is not well between producer DVV Danayya and director Boyapati Sreenu after the debacle of Vinaya Vidheya Rama. The film which had done a pretty good theatrical business of Rs 90 Crore (prior to its release) managed to earn only Rs 63 Crore world-wide share leaving its distributors in 27 Crore loss. Amidst this, producer Danayya, Dil Raju have met director Boyapati to discuss over paying compensation to the distributors. While Ram Charan and Danayya have agreed to pay Rs 5 Crore each, Danayya wanted Boyapati to give another Rs 5 Crore. However, this hasn’t gone down well with Boyapati who had agreed to return only Rs 2 Crore. 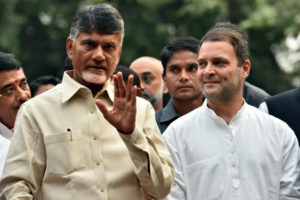 Boyapati wasn’t convinced with giving compensation on par with Danayya. 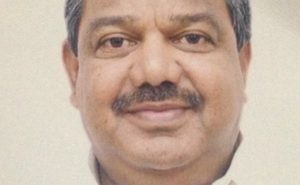 As Danayya made huge profits, Boyapati allegedly argued that Danayya should give more compensation than him i.e he wanted to give less compensation than Danayya. It is buzzed that some heated discussion took place between Danayya and director Boyapati regarding the same. Apparently, a big fight broke out between Danayya and Boyapati. 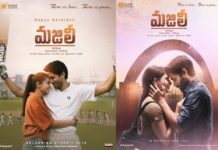 Dil Raju and others have pacified the both. This led to have widened the gap further between Danayya and Boyapati. Next articleTemper’s Tamil Teaser: Did Vishal Change His Mind?